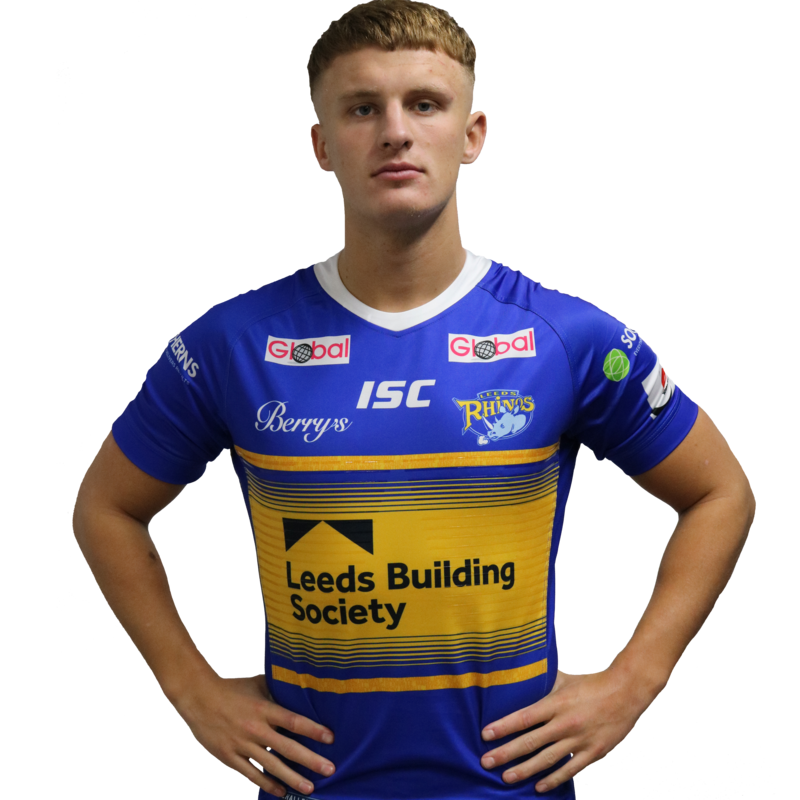 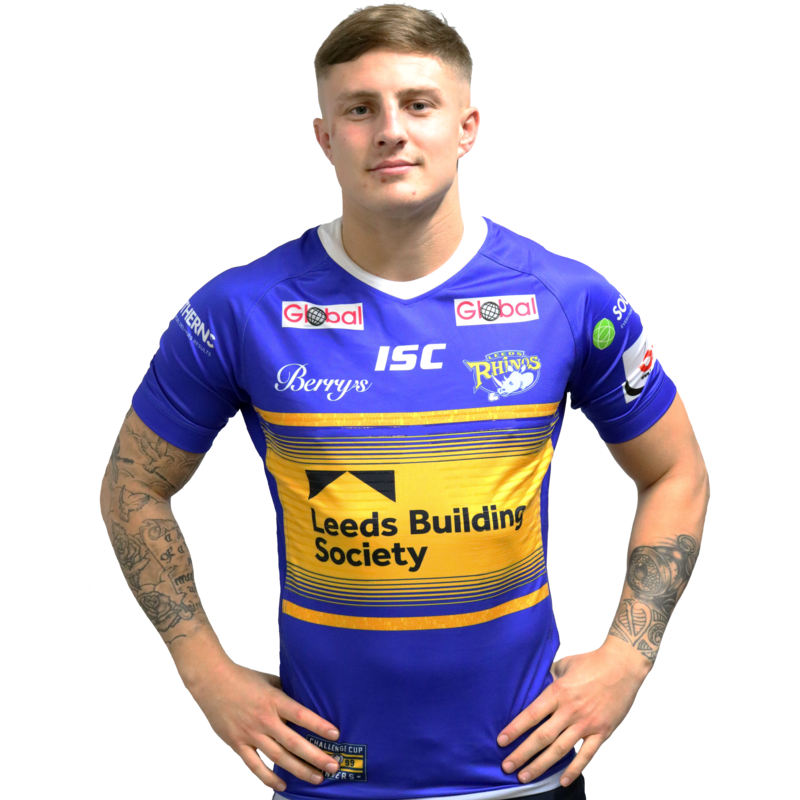 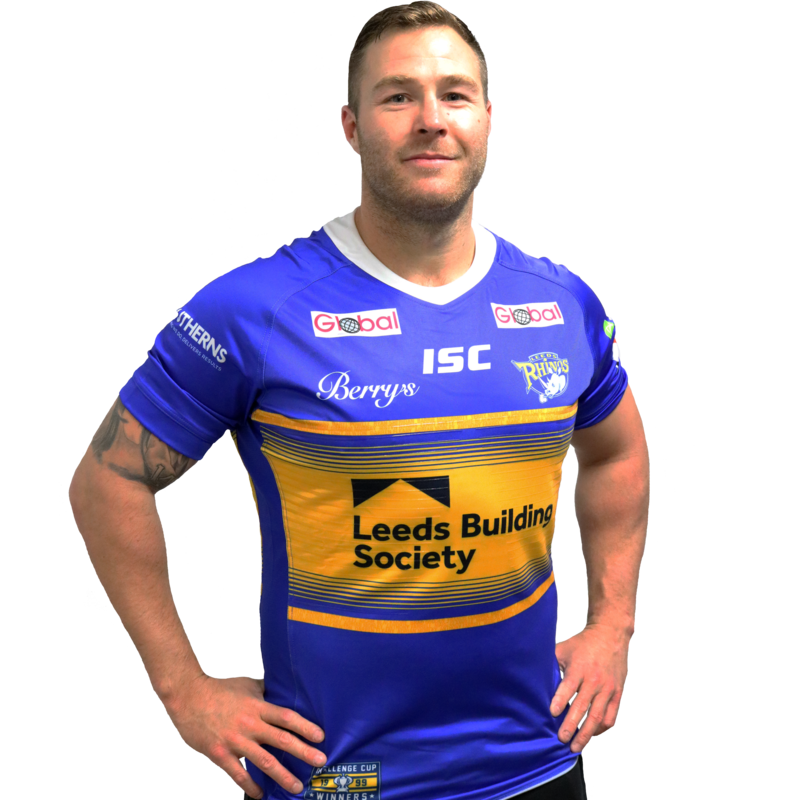 Leeds Rhinos Supporter Branches provide an opportunity for Leeds Rhinos fans to come together and meet other fans in their locality. 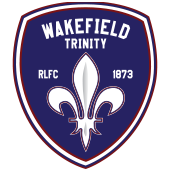 Our Supporter Branches are free to join and members will enjoy a number of great benefits including special offers, invitations to exclusive events, shared travel options and the opportunity to meet with other fans on a regular basis. 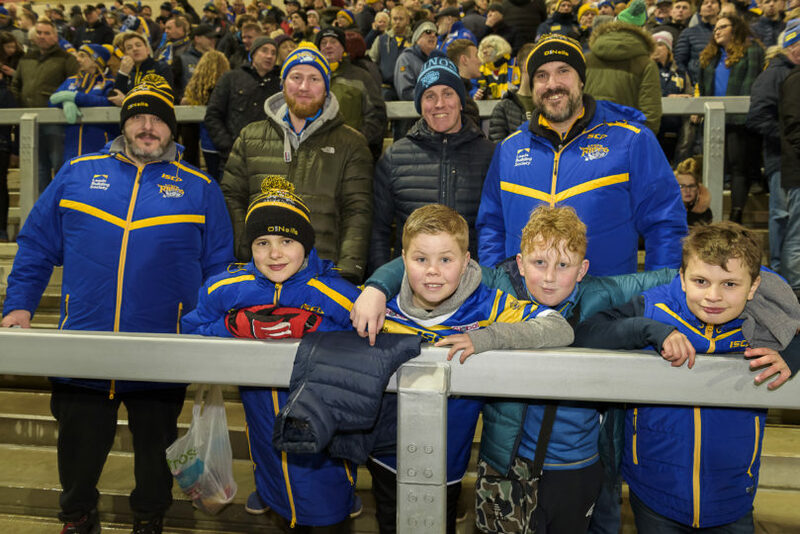 Follow the links below to see if there is a Supporter Branch in your area and if not why not become a Leeds Rhinos Supporter Ambassador yourself and set one up near you! 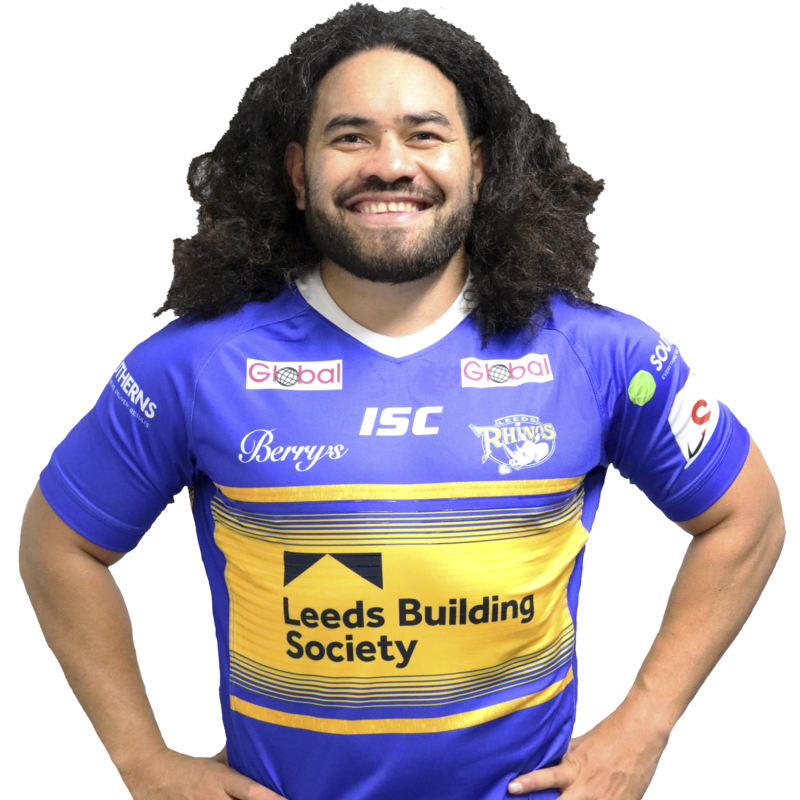 If you would like any information on setting up a branch in your locality please contact Michelle Cooper by emailing michelle.cooper@leedsrugby.com.